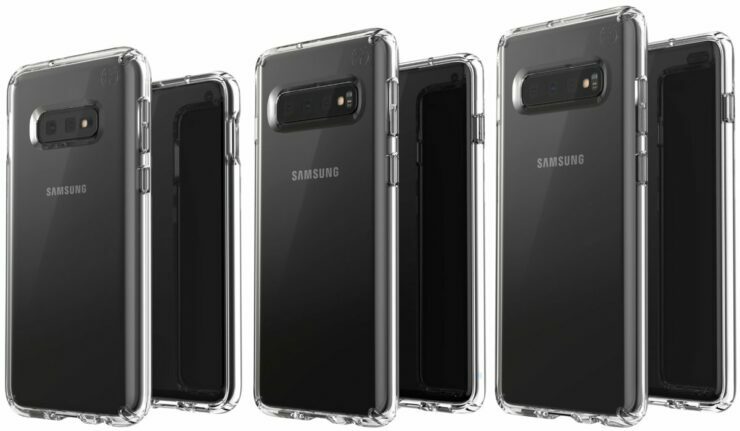 Samsung’s Galaxy S10 is due for launch in February, and as expected, leaks for the lineup are taking place in full swing. This past week it’s been all about benchmarks, as scores from Qualcomm’s reference Snapdragon 855 device hit the web. 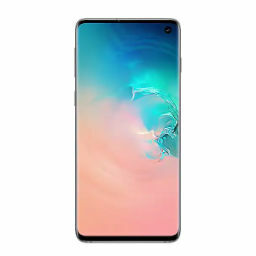 Now, as Samsung is fine-tuning the Galaxy S10 prior to its launch, we’ve got a benchmark that’s bound to disappoint the company’s fans. Head over below for more details. As is the case every year, Samsung will segregate the Galaxy S10 lineup geographically through their processors yet again. While the S10’s American and Chinese variants will feature Qualcomm’s Snapdragon 855, its European and South Korean variants will feature the Exynos 9820. Samsung’s played it safe with the Exynos lineup recently, and the processor does not perform at par with the Snapdragon. This wasn’t always the case, as you’ll remember with the Galaxy Note 4. Now, following in line with earlier leaks, it now looks as if this trend will continue with the Exynos 9820 and Galaxy S10. 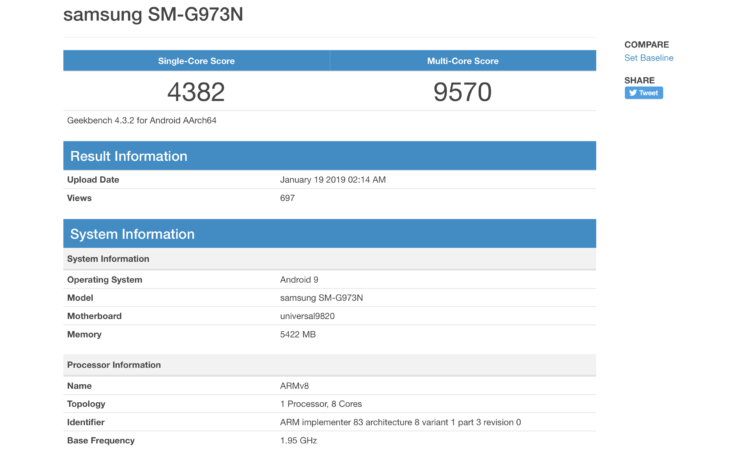 The Exynos has surfaced on GeekBench, and the processor’s scores are not what you’d expect from a 2019 flagship chip. We’ll also include Apple’s A12 under the ‘2019’ category as it is manufactured on the same manufacturing node on the Snapdragon 855. If you’ll look at the bottom of the image, you’ll see that the chip is clocked at 1.95GHz. This should not be the final frequency that the Exynos 9820 will clock at, but you shouldn’t consider this as the reason behind the chip’s disappointing benchmark performance. Why? Well, GeekBench tests for the Snapdragon 855 have it clocked at a lower 1.85GHz, yet the processor still beats the Exynos 9820. Memory isn’t a factor here either, as both the processors have it in similar amounts. Which leaves only a handful of possibilities. Either this particular run was for software optimizations not requiring heavy-duty performance from the Exynos. Or, Samsung is content to let its in-house processor lag behind the Snapdragon. Given the Korean tech giant’s recent history, we’re inclined to believe that it’s the latter. Of course, final opinions are reserved until both versions of the Galaxy S10 are available for testing.